To cater the different needs of our precious customers, we are highly engrossed in providing a wide range of Mandap Decoration Net. • Laundry Bags for hotels/homes. • Curtains for windows for home/Office etc. • Balcony covers/Terrace garden net for home gardening. 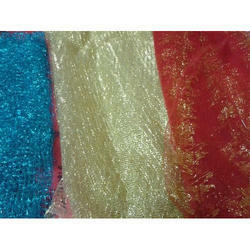 Our bright and colourful net is in huge demand because of its attractive look and colour. 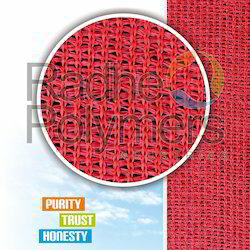 It is made from hard and advanced high density polythene. And one main advantage of this is colour will not fade due to high temperature.Especially our green and red colour shade net is light weight and easy to handle. We are dedicatedly involved in manufacturing a wide array of Mandap Net in accordance to client’s requirement.